It’s that time of year again. The quick slide towards Christmas, time off and general revelry. But in the build up there is the Cyber Weekend milestone to contend with. Consumers are ready and waiting to take advantage of the massive sales events taking place on Friday 23 November (Black Friday) and Monday 26 November (Cyber Monday). In fact, the event is so popular now in the UK, last year we spent £1.39bn online on Black Friday alone. This was almost 12% more than the previous year and way ahead of predictions for the day. 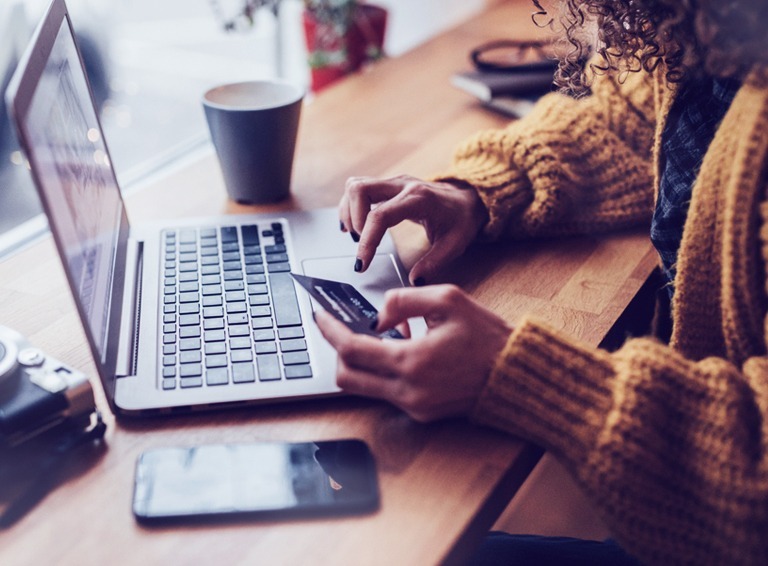 While customers are ready to take full advantage, retailers have been readying themselves for months in advance of the weekend, especially those with an online presence. In addition to ensuring stock levels can keep up with the demand generated by the promotion, retailers also need to ensure their IT infrastructure is up to scratch. Last year wasn’t just one where retailers made money, it was also one where a number of high profile retailers had websites that simply couldn’t cope with the demand of the additional web traffic. The likes of John Lewis, Game, Debenhams and Ted Baker all experienced issues. So while retailers are offering 50% discounts, they need to ensure they’ve got 100% availability and uptime. What this means is working closely with their IT and cloud providers to ensure they’re able to scale their platforms up and down to meet changing demands. Here at Pulsant we work closely with our retail customers (indeed all our customers) to help them match their IT performance to their business goals. We’re known for getting to the real heart of our customers’ business needs, but we also need to take into account their existing infrastructure and scalability potential. We use a combination of our own modelling tools, analytics and, of course our expertise, to find the best way to configure and optimise platforms for these peak periods. We also have a team of solution architects that can profile volumetric characteristics for this purpose. And it’s not just for Cyber Weekend, but any major promotion (ticket sales, seasonal event, product launch) that could cause sudden spikes of internet traffic and then scaling down after the event. We also offer comprehensive monitoring across multiple SOCs to ensure that the right capacity is always there. In the retail sector there’s always a lot going on behind the scenes of promotions and campaigns – that’s a given. But with the growth of online shopping this preparation now includes a massive focus on technology; ensuring it enables retailers rather than becoming a hindrance.